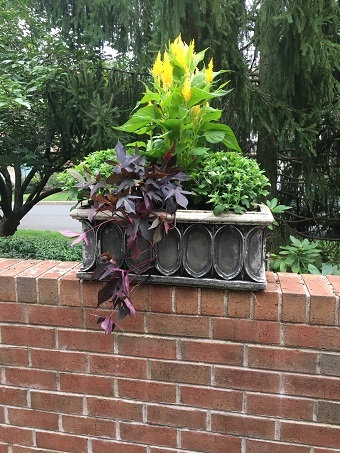 As a supplement to our landscape packages and services, we offer custom container plantings to bring another element of color to the landscape. 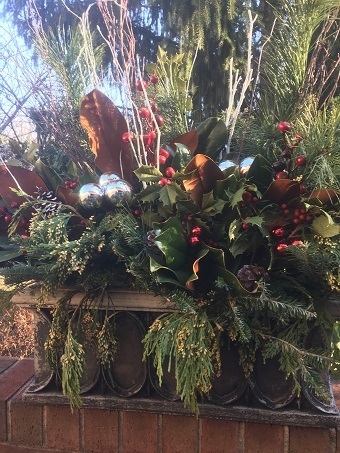 Flower containers are a great way to provide that extra touch to your home and are easily transformed to reflect the current season. 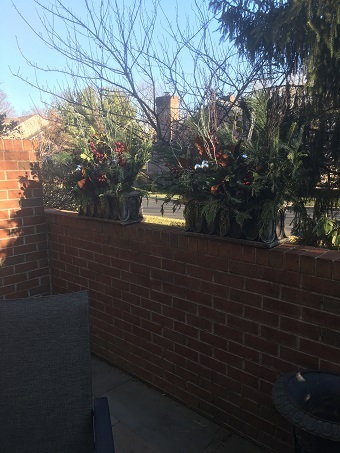 We provide different seasonal options like Fall and Christmas planters and will provide the necessary maintenance and upkeep to keep them looking great. Our Garden Center in Yardley, Pa has many options of pottery depending on your choice of color and dimensions. We carry a wide variety ranging from basic terracotta to artful glazed ceramics and even some plastic non-freeze types. 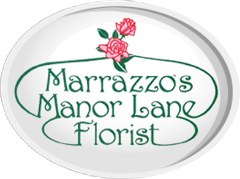 Our nursery staff will be glad to help you choose the proper pottery and plants as well as the soil. We also carry and can install window boxes for you as well.